Space X made history.Falcon 9 rockets on auto-remotely poloted landed on barge at sea.space X Created a platform in a sea Space X mission is that successfully landed on platform. 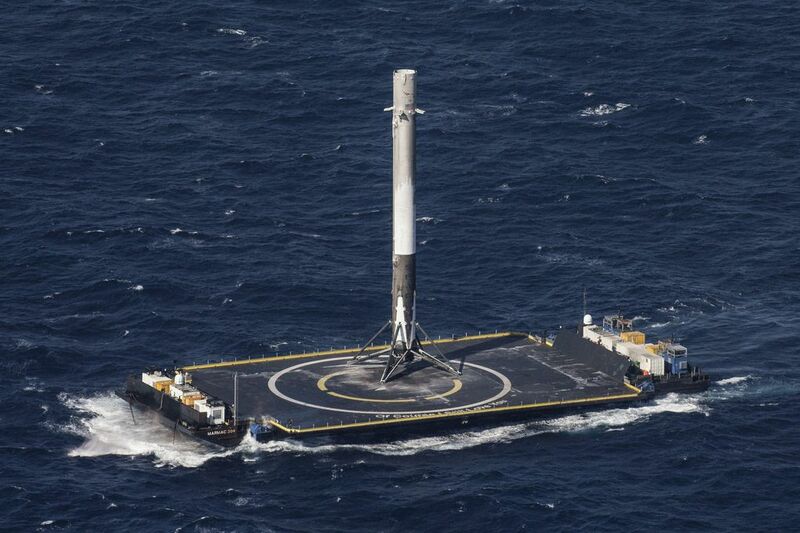 On Afternoon when it successfully landed in barge at sea.After some years Space X failed to do this sucessfully, but it represent a major milestone in the company’s effort to lower cost of spaceflights. Shocking & Misterious Video, Watching and Try to solve Mistery?